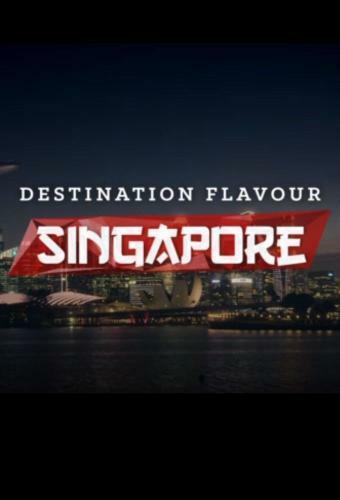 When will be Destination Flavour Singapore next episode air date? Is Destination Flavour Singapore renewed or cancelled? Where to countdown Destination Flavour Singapore air dates? Is Destination Flavour Singapore worth watching? The latest culinary series of Destination Flavour sees Adam Liaw travel to the small island nation of Singapore. Watch as Adam goes on a journey of food, culture and family discovery like no other, travelling across the length and breadth of this Asian food mecca. In just six weeks Adam sets a challenge for himself - create a Salute to Singapore banquet dinner for some of the country's top food identities, a five-course reflection of the tastes, sights and sounds he finds along the way. Destination Flavour Singapore next episode air date provides TVMaze for you. EpisoDate.com is your TV show guide to Countdown Destination Flavour Singapore Episode Air Dates and to stay in touch with Destination Flavour Singapore next episode Air Date and your others favorite TV Shows. Add the shows you like to a "Watchlist" and let the site take it from there.